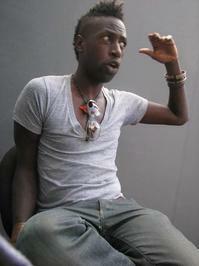 Saul Stacey Williams is an American poet, writer, actor and musician known for his blend of poetry and hip-hop and for his leading role in the 1998 independent film Slam. ― Saul Williams, , said the shotgun to the head. Is this you? Let us know. If not, help out and invite Saul to Goodreads.